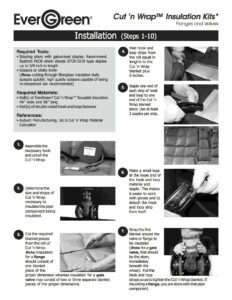 Installation instructions demonstrate the 10 easy pictorial steps for installing Ever Green™ Cut ‘n Wrap®. The University of Maine in Orono is among the nation’s most environmentally responsible institutions according to the Princeton Review. 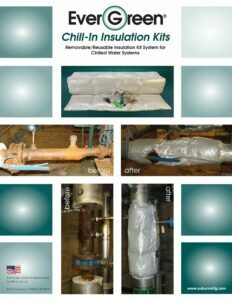 A total of 27 pipe components, including various type valves, flanges, an expansion device and elbows were insulated with the Ever Green Cut ‘n Wrap insulation. 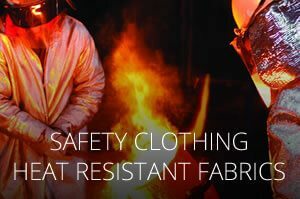 The estimated value of annual heat loss savings was about $2,280, and the annual reduction of CO2 emissions is 7.3 tons with an estimated payback of less than 2 years. 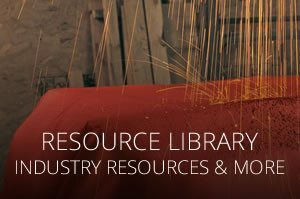 For more on the real world results, download the full case study. 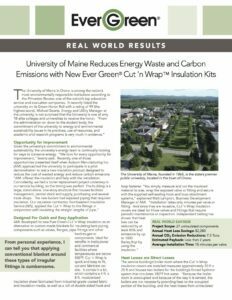 Bates College in Lewiston, Maine recently installed AMI’s EverGreen® Cut ‘n Wrap™ removable/reusable insulation system on 500 hot pipe components in 18 mechanical rooms utilizing AMI’s Green Up contracting services. 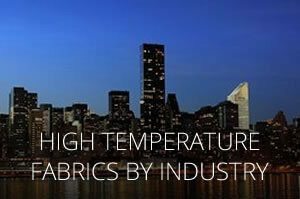 The energy savings and reduction of GHG emissions were immediate and substantial. Job was completed in 2 weeks. 15 month payback. 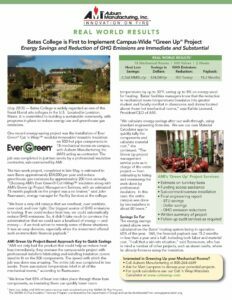 $34,000/yr in energy savings. 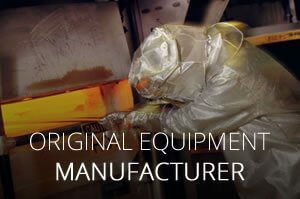 Video demonstration on how to fabricate and install Ever Green Cut ‘n Wrap CHW on dual temperature systems. 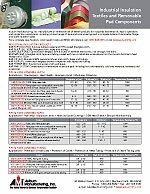 In just 4 minutes learn how to measure, fabricate and install Ever Green Cut ‘n Wrap on valves and fittings. 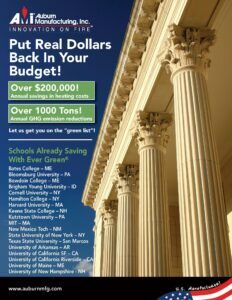 Ever Green® Cut’n Wrap™ full line brochure. 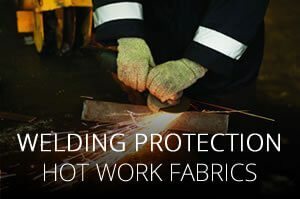 Includes information on AMI’s Ever Green HS, Ever Green HT and Ever Green CHW removable and reusable insulation cover systems. 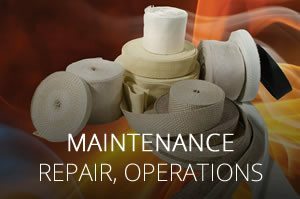 Auburn Manufacturing, Inc. manufactures an extensive line of textile products for industrial maintenance, repair, operations and production applications, including a broad range of pipe and hose coverings and a complete system of removable flange and valve insulation pads. 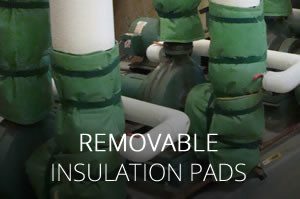 This brochure provides an overview of these industrial insulation textiles and removable pad components.